After several days of searching for used cars, we are beginning to have an idea of what we believe would be a good ministry vehicle. We are looking for a mid-sized car, that could comfortably seat 5 and also have some room for luggage, since we often pick up church people or visitors from the airport. We need a car that is reliable and will last many years. We are finding that a 4-5 year old car of this size car with about 60,000-80,000 miles costs approximately $10,000-$12,000. (regardless of the make/model). Thanks to the some generous gifts, we have been able to save approximately $8,000 towards this purchase. We believe that we should not go into debt for this car. Please pray with us that God would lead us to the right car, and provide for the purchase. We will need to go ahead and purchase something in the coming weeks. If you are interested in finding out more, or would like to give toward this purchase, contact me, or you can give directly here. 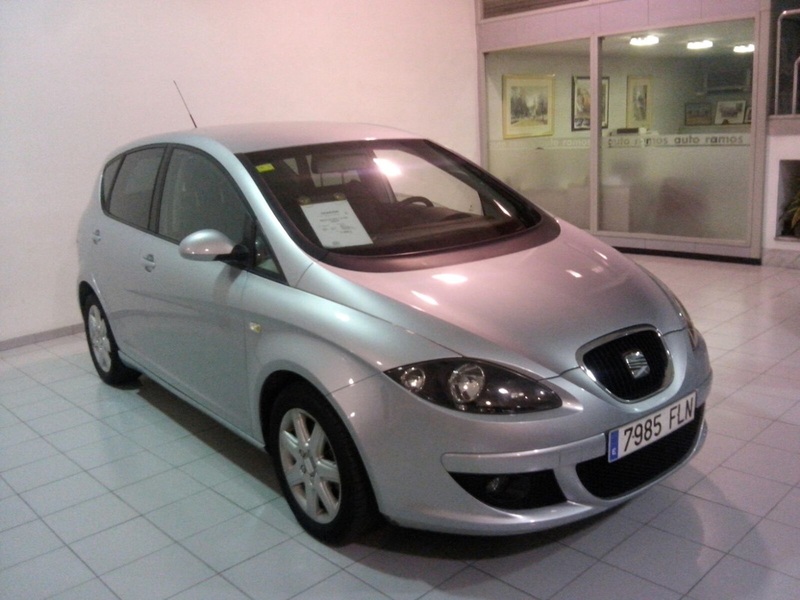 This is a Seat Altea, which seems like a good possibility.